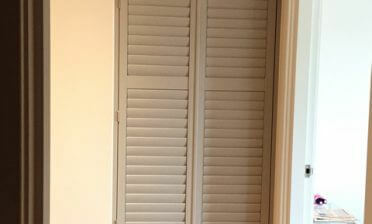 Tom and Shaun were on hand in Billericay in Essex to install these amazing full height shutters throughout this whole house. The property features black window framing which works great complimenting the pure white shutters installed inside. 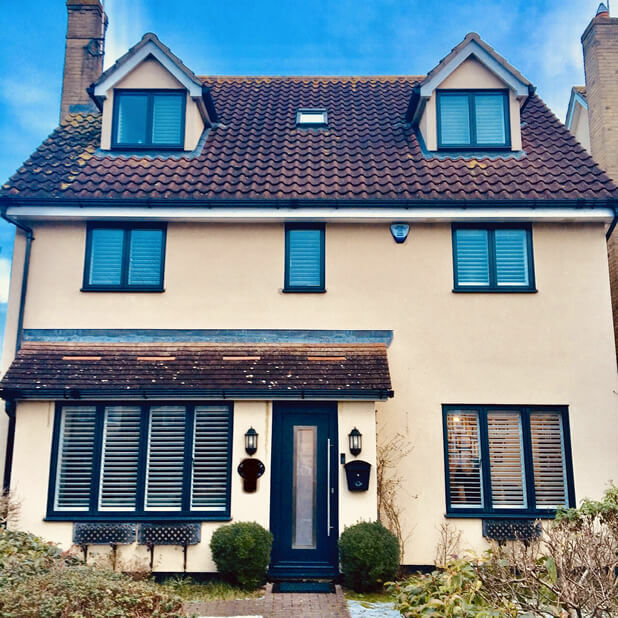 We designed and installed the shutters for multiple types of windows including if you look closely, up in the loft conversion! 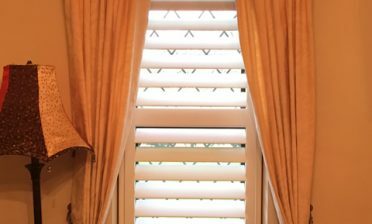 The shutters were all designed in a full height style using our MDF Antigua range which is a more cost effective solution compared to the other hardwood shutters in our range, but look and function in much the same way! We used thick 76mm louvres allowing plenty of natural light through into all rooms using plain stiles and hidden tilt rod systems, for that modern, minimalistic look. 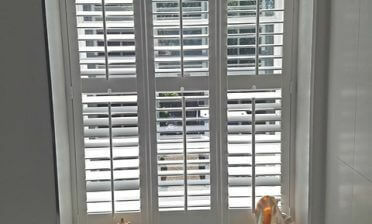 As you can see from the picture the shutters looks stunning from outside as well as inside the property, with each panel of shutters carefully designed around the exact window sizing of each room.